Small two manual instruments are the most common organs to be found in churches all over the country. 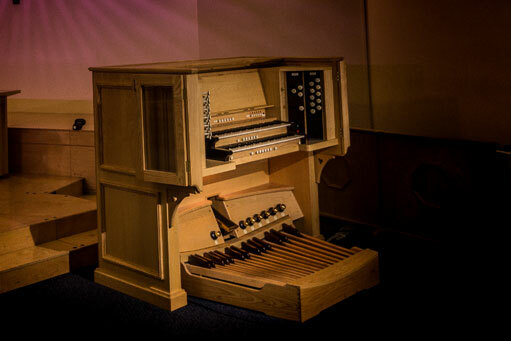 Our example of a two manual instrument is that built for the Bolton Road Methodist Church, in Bury. This instrument has 36 speaking stops, providing a very comprehensive specification. For the larger parish church, a three manual organ is perhaps the answer to parish needs. 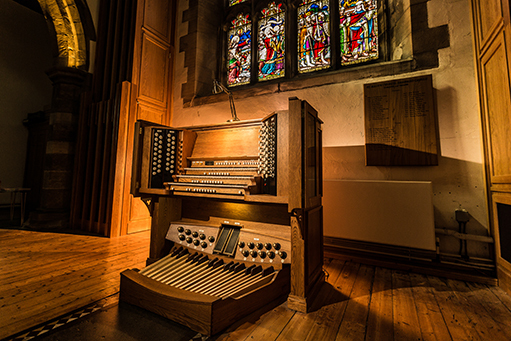 Not only will it prove to be an excellent ‘hymn machine’ but will also provide a skilful organist with a tremendous palette of sound to work with. The instrument at St Mary's Parish Church, Barnard Castle, with 57 speaking stops is an excellent example. 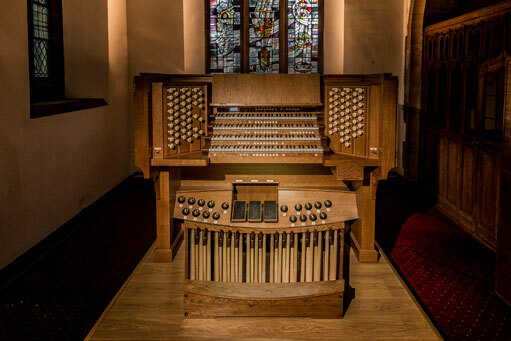 Our four manual example instrument, suitable to grace the largest buildings such as a cathedral comes from St Bartholomew’s Church in Longbenton which has 59 speaking stops spread over six divisions, three of which are enclosed.